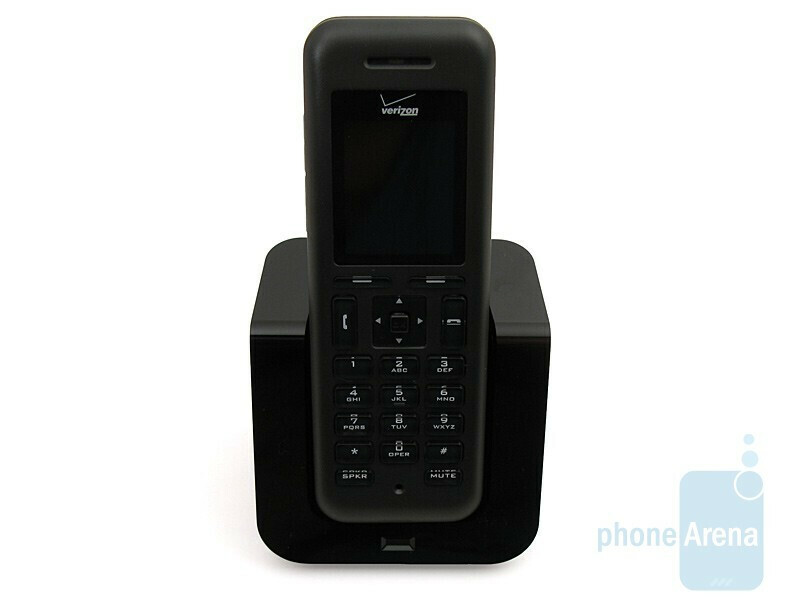 Back in 2005 there were rumors about an upcoming product known then as the Verizon One, which was said to reinvent the home phone. Then two years later a prototype was revealed at CES ‘07, showing a device with a color touchscreen and interactive software. It has now been another two years and the device has finally been released under the name “Verizon Hub”. Included in the box is the base station, support stand, cordless handset with 550mAh battery, stylus, ethernet cable, and power cable. 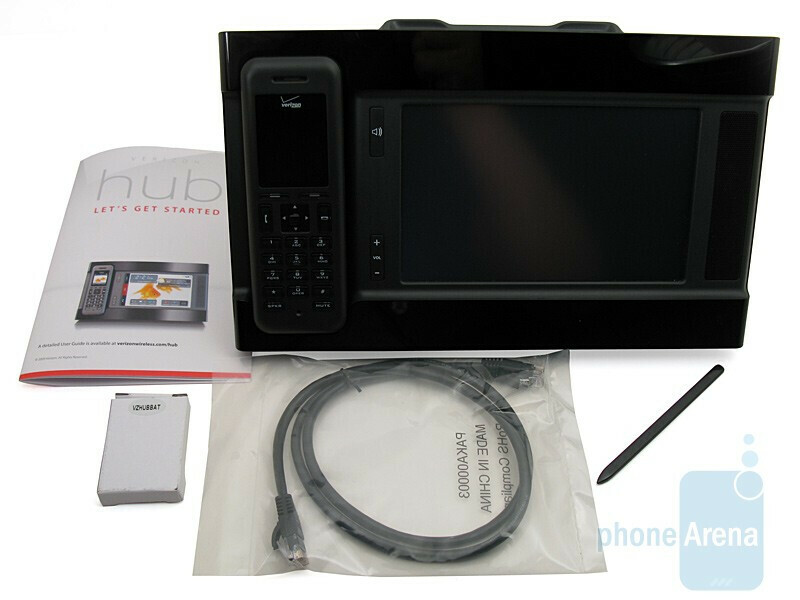 The Hub, manufactured by OpenPeak, is a VoIP (voice over internet protocol) device that connects to your broadband connection (DSL, Cable, FiOS) via Wi-Fi or traditional Cat5 Ethernet cable. Pricing starts at $199 (after 50 rebate) with a 2-year contract and monthly service is $35, which includes unlimited calling to any phone in the U.S. Oddly enough, only Verizon Wireless customers can purchase the Hub, which we believe will limit its growth, but with it on your account you can call the Hub from your cell phone without using your plan minutes. 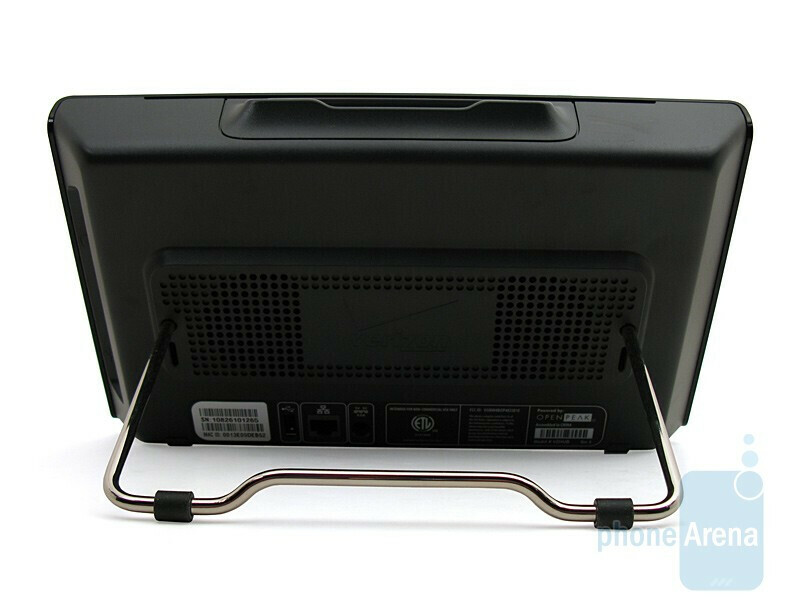 The Hub’s base station is rather large, measuring 6.5”H x 11”W x 1.5”D, but after installing the required stand, the depth is increased to 7” and has a total weight of two pounds. It almost looks like a “black box” due to the black plastic that is used throughout, but it doesn’t feel very durable and would probably break if it fell on a tile floor. 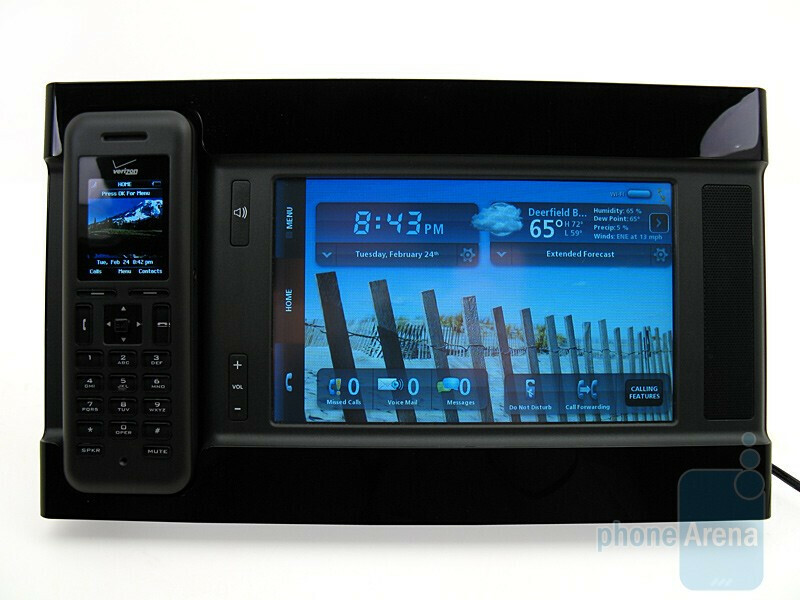 The display is quite large, measuring 7” diagonal; with a resolution of 800x480 pixels and 65K color support. It uses resistive (pressure sensitive) technology, similar to the LG Versa or Dare, instead of capacitive technology, like the iPhone or Motorola Krave. Because of this, a stylus is included, but really isn’t needed unless you’ve been cooking and don’t want to get something on the screen. 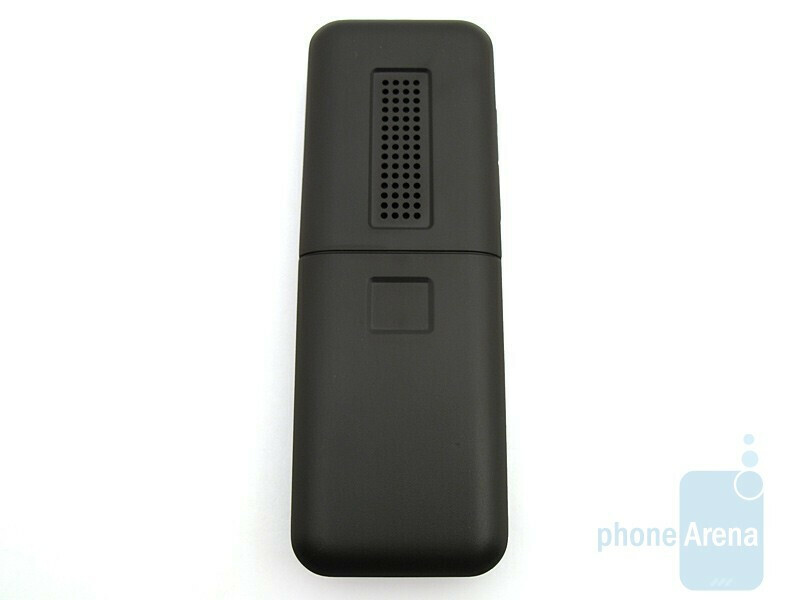 Even though it has less color support than most cell phones (262K), images look excellent and can be viewed in a wide variety of lighting conditions and at off-axis angles without distortion. 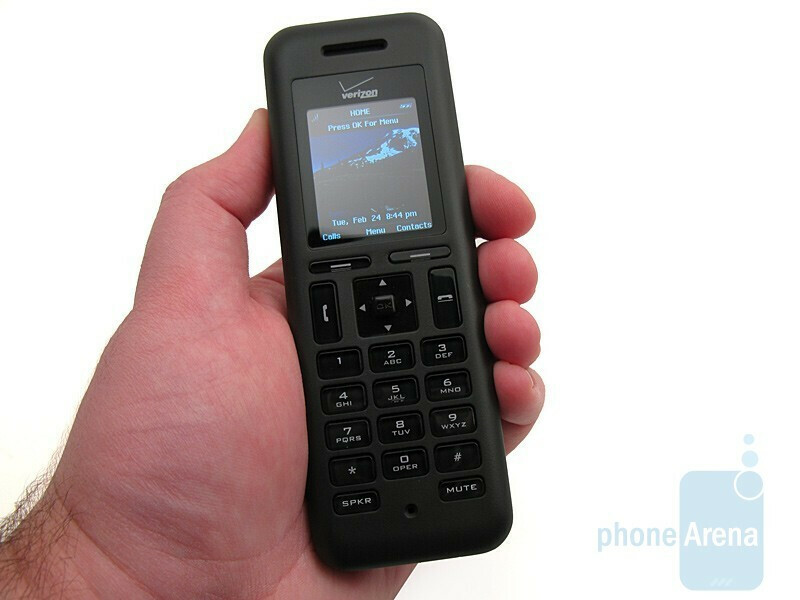 The black cordless handset is reminiscent of candy-bar style cell phones of the 90s, but not as thick, measuring 5.5”H x 2”W x 0.8”D. 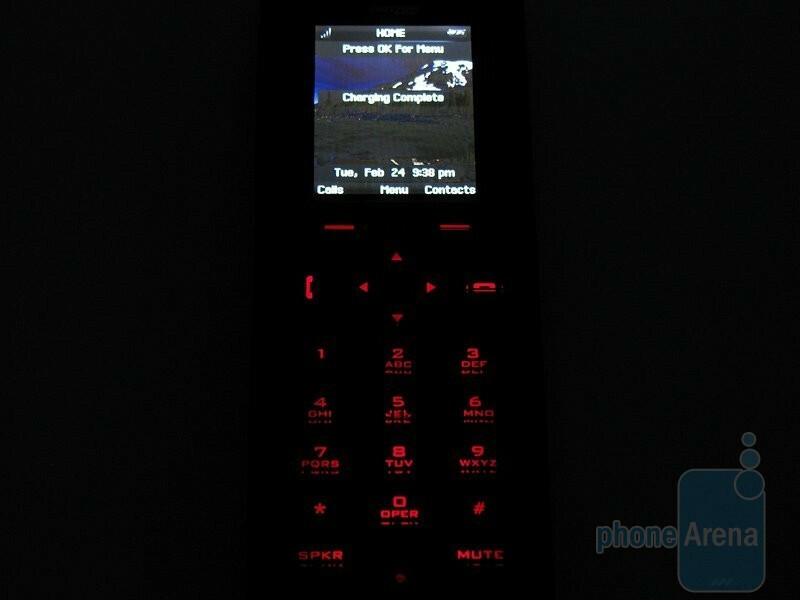 It has a 1.8” color display at the top, d-pad in the middle, and a numeric keypad at the bottom with red backlighting. 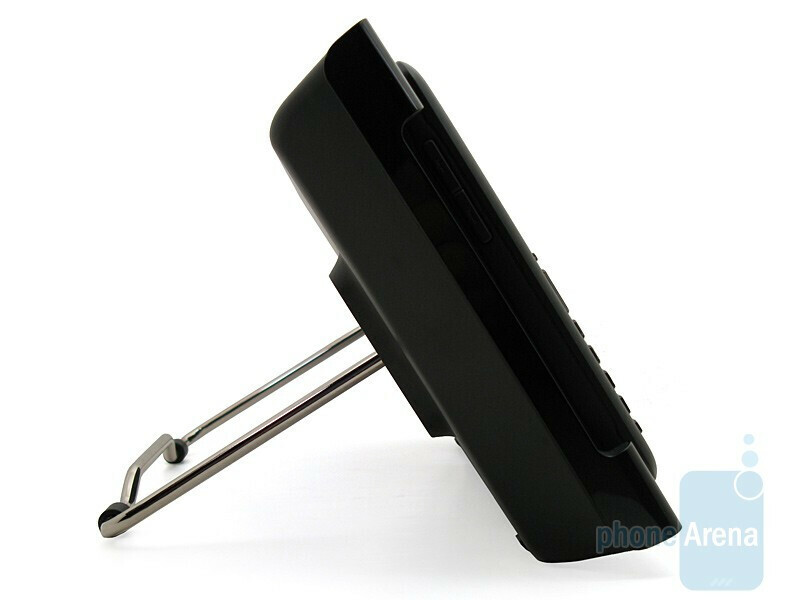 The buttons are raised from the surrounding plastic and provide a good response when pressed. Up to three additional handsets can be used with the Hub, with each one costing $79, around the same price as a cell phone. Thank you for your comment. Our testing shows that you can select from a list of pre-installed ringtones, but you can't add or upload your own ringtones. In reference to PhoneArena criticizing them for making this exclusive to VZW customers only: It will definitely NOT limit the device's growth. If any of the other cellcos had this they would probably do the same thing. Part of the Hub includes VZW's proprietary Chaperone service and VCast video. They now also have included internet radio at no extra cost. Also, you forgot to mention that calls to Canada are unlimited as well ( as is certain U.S. territories like Guam ). brikx4real-You think if you make a editorial the PhoneAreana Gods will bless you with a comment like The GodFather??? Not likely... But anyway...This is definitaly something the other carriers can use. Sprint Gods...pay attention. GET THIS!!! I realize this topic is almost 1 year old, but i will ask my question anyway. My question being, i notice in the beginning of the article it was stated that this was used with comcast, was the $35 service fee required to use ALL the device features or just certain proprietary ones? Can i use this device at all for free, or must i pay the $35 fee just to hook it up and use any of it's features?